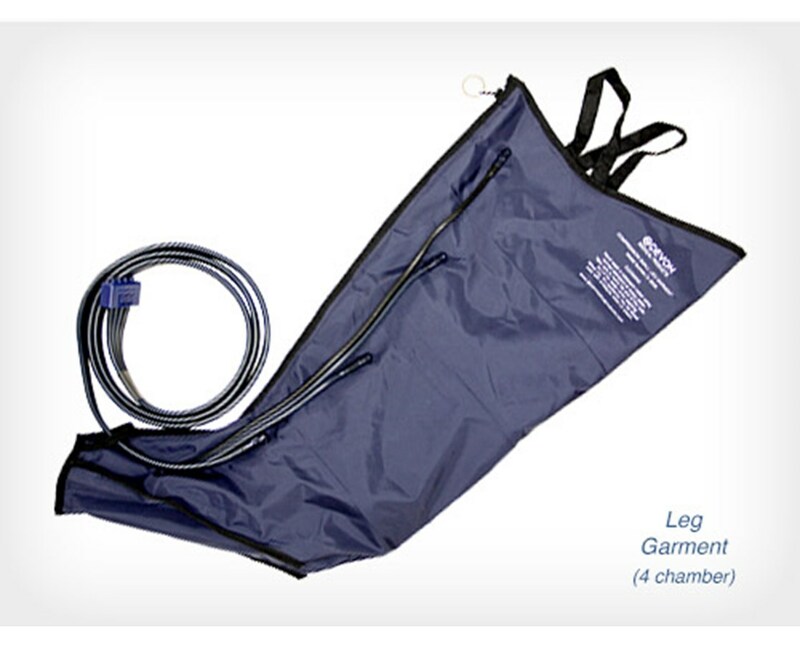 Use: These multi-chambered garments are used with CircuFlow Pumps to help move bodily fluids in the correct physiological direction to prevent blood from pooling in the limbs, as treatment for deep vein thrombosis (DVT). 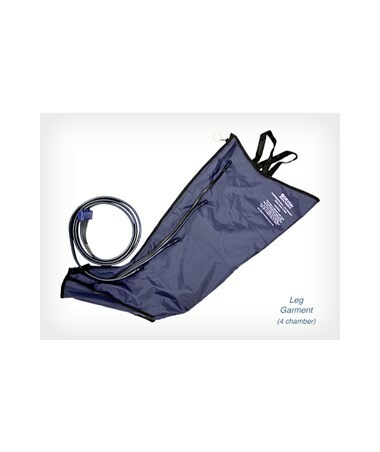 Lower extremity garments are for leg treatment. Available in sizes Small, Medium and Large. Half leg option also available. Please see attached sizing chart for details.